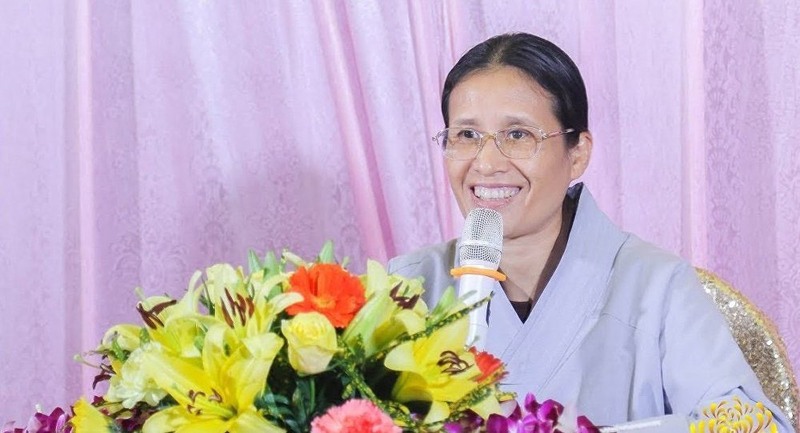 HA NOI — The Viet Nam Central Buddhist Sangha yesterday announced that various activities that had taken place at Ba Vang Pagoda in Uong Bi City, Quang Ninh Province, including necromancy and paying real money to dead souls to ward off bad luck had no place in traditional Buddhist teachings. 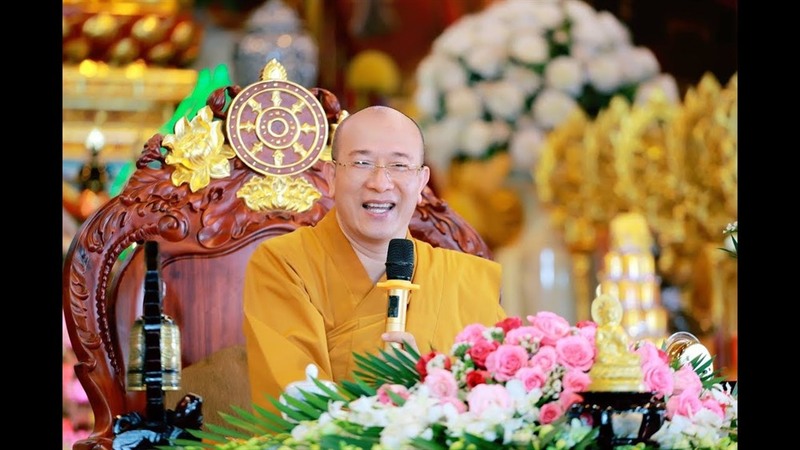 The Sangha blamed Venerable Monk Thich Truc Thai Minh, head monk of Ba Vang Pagoda, for letting Pham Thi Yen host talks containing ideas unsuitable to Buddhism and social morality. The activities were first reported by the Lao Dong newspaper last week. “Venerable Monk Thich Truc Thai Minh violated regulations set by the Viet Nam Buddhist Sangha, harming the reputation of the Sangha and its monks,” the Sangha concluded in the announcement. Follower Yen has been banned from teaching in the pagoda and fined VND5 million (US$217) for violating cultural regulations. Agencies are also examining whether Yen violated other State regulations and benefitted from religious activities. Chairman of the Uong Bi City’s People’s Committee Nguyen Manh Ha confirmed that according to the local Buddhist Sangha’s Management Committee, Monk Minh was responsible for all wrongdoings that took place at the pagoda. On March 23, the Uong Bi People’s Committee sent official documents to ask the head monk of the pagoda to stop all activities that were not included on a list of religious activities permitted by local agencies in 2019. Ba Vang Pagoda, which was recognised as a provincial Culture History Relic and Landscape in 2007, is a popular destination for tourists and Buddhists.